“Working From Home Has NEVER Been Easier! 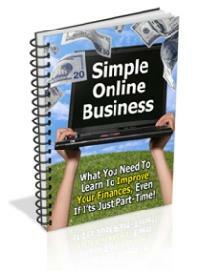 Start Your Own Business And See Profit In Only 2 Weeks! Enter your info below and see your first profit in less than 1 month!